Your competitive construction project needs are finally met with new solutions from Inventory Sales Company. 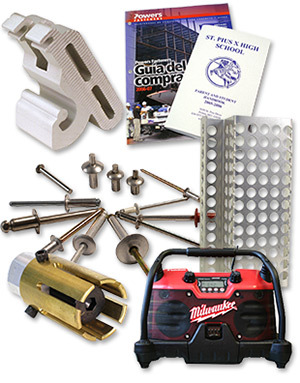 Enlist the help of ISC for your manufactured parts and accessories and offer your clients more. ISC is willing to serve your company’s demands in order to get the job done; no job is too big or small for us. 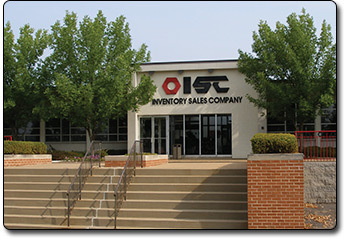 Since 1972, ISC has been helping manufacturing companies get their tools, parts, and other special components in order to get the job done according to your scheduled plans. Our warehouse space allows us to offer you unique shipping options. Don’t waste space in your facility due to bulky shipments; allow us to house the product and ship it to you in useful quantities. We offer specialized delivery options to work with your building plans.